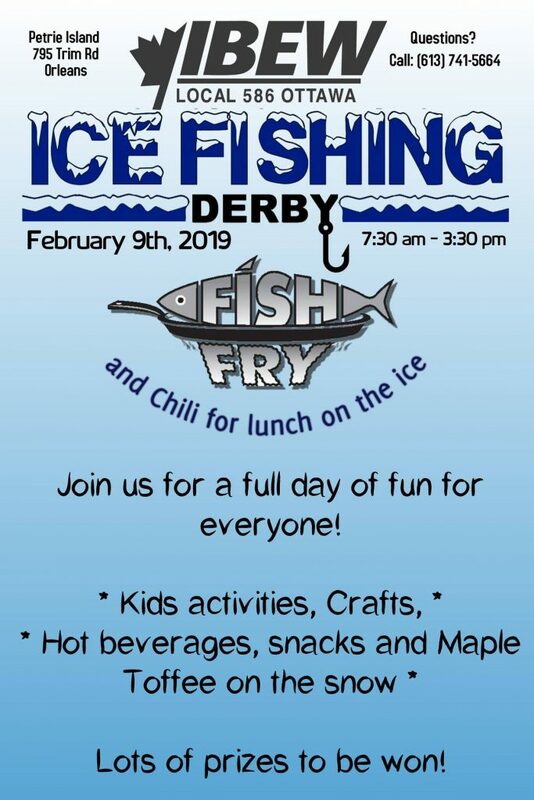 Local 586 Ice Fishing Derby February 9th! To all the Brothers and Sisters of Local 586, we invite you and your family to our annual Ice Fishing Derby! Hope to see you there! Local 586 takes the win at the 2019 OPC IBEW Hockey Tournament! Big thanks to everyone who made it out to the 2019 IBEW 586 Bowling! 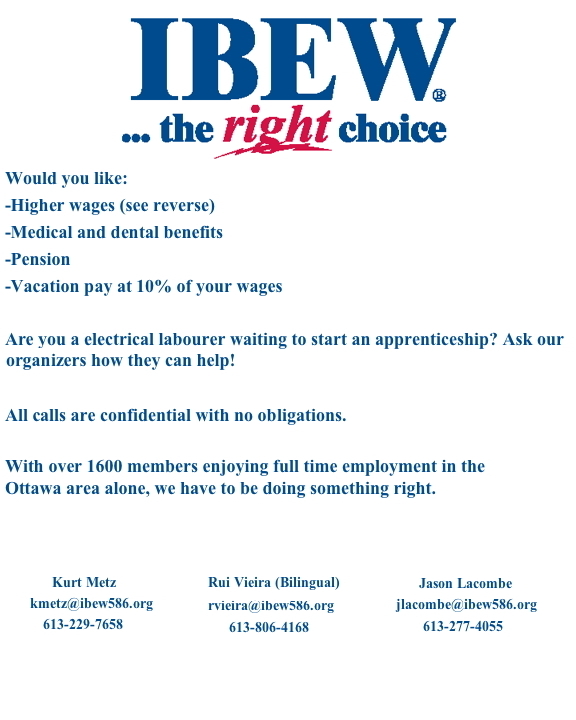 An apprenticeship model that works for everyone! Congratulations Mitchel Weynerowski on achieving “The Golden Pliers”! Big thanks to everyone who made it out to the 2019 IBEW 586 Ice Fishing Derby! It’s our promise to those we work with that we will always do our best to provide unparalleled job security and a workforce that is above and beyond the basic requirements of what is expected from those in the industry. © 2019 IBEW Local 586. All rights reserved.